Uniforms, equipment, and other sports memorabilia present a special challenge to conservators because their damage and stains are a key component in the stories they tell. 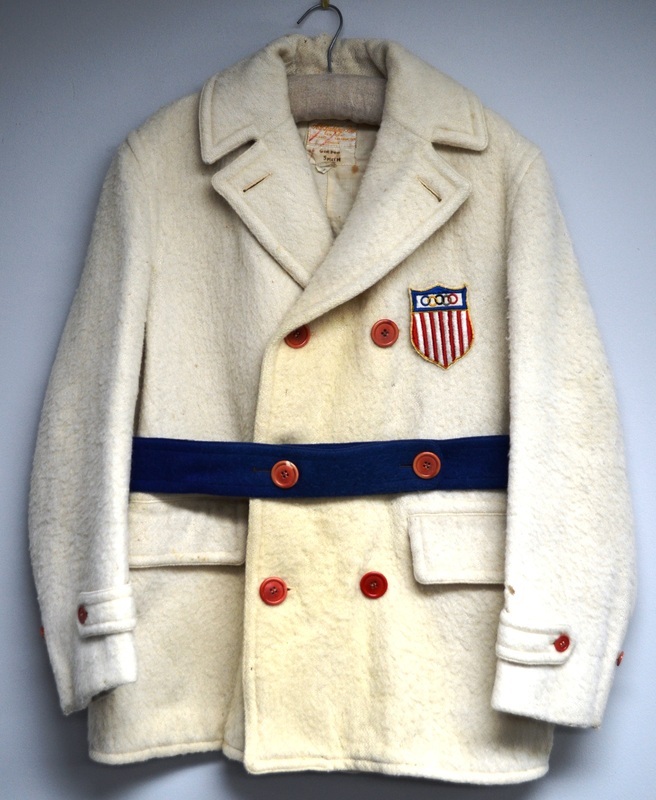 Coat worn in the 1932 Lake Placid Olympic opening ceremony. Courtesy of Middlesex School. Coat after fumigation, cleaning, restoration, and mounting on a custom-built archival form. Courtesy of Middlesex School. Whether you require fumigation, cleaning, repairs, or display solutions, we will work with you to customize a conservation treatment that meets your specific needs and goals. William "Cannonball" Jackman being honored by the city of Boston in 1971. Uniform after fumigation, cleaning, stabilization, and mounting on a custom manikin. Courtesy of the Museum of African American History, Boston and Nantucket, MA, USA. 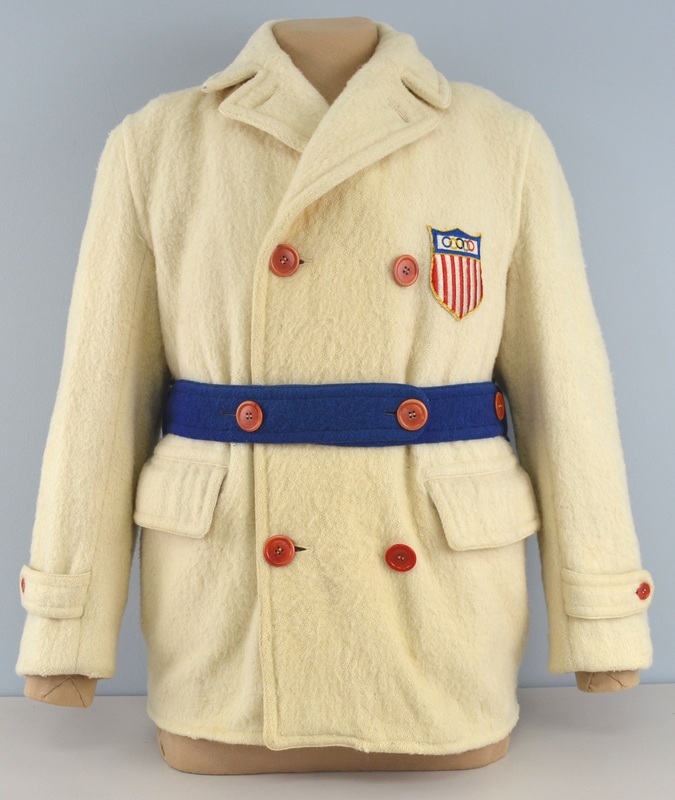 ​Museum Textile Services has a genuine appreciation for sports history and we take a special interest in preserving items for museums and private collectors alike. Contact us for advice on how investing in the care of your items can protect your long-term investment. Circa 1940 softball uniform worn by Virginia MacCarthy. MTS study collection.